We offer a number of initiatives which students may apply for to assist with their studies. MinSouth will consider sponsorship of a relevant student group or event at your college. Contact us for details or to submit a request for event sponsorship. Each year, MinSouth awards a sponsorship to a final year undergraduate student. The sponsorship consists of up to £1,000 in the student’s final year of study. 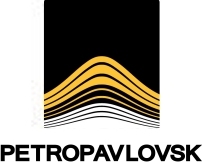 The sponsorship is for students on courses in geology, mining engineering, engineering geology or mineral processing. Eligible applicants for the award should complete the application form, have it signed by their Head of Department, Academic Supervisor or equivalent, and return it to the address given on the form no later than the end of October. IOM3 also awards a number of scholarships and bursaries in the minerals and mining disciplines. The applications received for each award are judged in respect of academic excellence and scholarship and the application must therefore specify academic ability. Candidates merely seeking assistance for financial hardship will not be considered. Preference for these is given to Institute members and for the Centenary Scholarship, Student Membership of the Institute is a requirement. See http://www.iom3.org/scholarships-grants-and-bursaries for full details. IOM3 runs an annual Young Persons’ Lecture Competition. Competitors give a lecture of 15 minutes on a topic related to materials, minerals, mining, packaging, clay technology and wood science and engineering. Initial heats are organised by the Institute’s local societies. MinSouth organises its heat in March each year. Winners of local society heats go forward to regional finals, the winners of which then compete in the national final. The aim of the Young Persons’ Lecture Competition is to provide an atmosphere of friendly competition for young scientists and engineers so that their presentation skills will improve through addressing an informed audience. The competition is open to students and graduates in industry or academia whose age is 28 years or under on June 1st of the year of the competition. (i.e. for 2019, born on or after 1st June 1991). MinSouth Event A prize of £200 for the winner and £100 awarded to all participants. Regional Event: The regional winners selected for the final received a £150 prize sponsored by the Worshipful Company of Armourers & Brasiers. National Final: 1st £750 plus Armourers & Brasiers’ Company medal. Professional education never stops. As a professional you will need to participate in Continuing Professional Development (CPD), not only for your day to day job but to maintain your status once you have become a Chartered professional with IOM3 or a similar organisation. The good news is that CPD doesn’t mean a life of continual exams but rather participation in a range of technical learning and professional activities. MinSouth and the International Mining & Minerals Association, IMMa, representing the Resources Divisions within IOM3, organise such CPD activities. The great majority of the MinSouth technical meetings are free and those which are not usually offer student discounts. Even the more serious meetings have a social element. See our Events section for further details. Each year, MinSouth seeks student representatives on the Council, which manage all of our activities. These representatives keep us in touch with student issues and propose initiatives for MinSouth to support. We value their inputs and if you wish to find out who may be representing students on your course or how you might become a student representative then contact us. IOM3 membership is an invaluable means of broadening one’s knowledge base, exchanging ideas and networking with others of like interest at technical and social meetings. 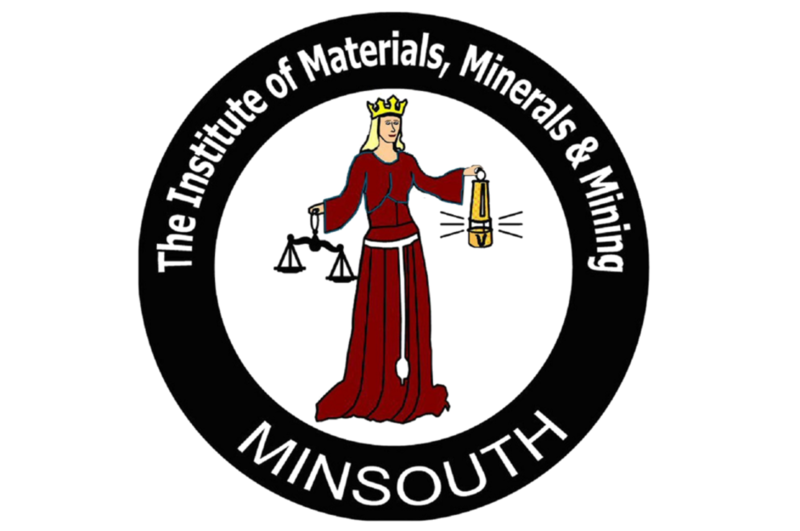 MinSouth and IOM3 bring together all of the main mining industry disciplines into one organisation. Networking may often help in gaining employment and student internships. Membership of a professional engineering institution licensed by the Engineering Council UK, the ECUK is the only route to register as a Chartered Engineer (CEng), Incorporate Engineer (IEng) or Engineering Technician (EngTech). IOM3 is licensed to award all of these plus it is licensed by other bodies to award Chartered Scientist (CSci) and Chartered Environmentalist (CEnv). It is important for professional engineers and scientists to be recognised. Only by using the prefix Chartered can we truly be identified as professionals. This requires that you are a member of a licensed body and the sooner you join one the sooner you may start the appropriate professional route to acquire the experience and knowledge to apply for corporate membership and chartered status. Progression in grade of membership, coupled with the recognition of competence through Chartered status, is widely recognised as a mark of one’s ability. Corporate membership of IOM3 confers Status as Competent Person for approving exploration and Mining resource documents as per stock exchange regulations. Additionally, it enhances one’s credibility as a consultant. The codes of practice that accompany membership, such as that for Mineral Resources and Reserves, provide rules and guidelines, which form a strong basis for your professional conduct in commercial, ethical and legal situations. IOM3 Membership provides access to knowledge through the use of Library facilities, the Transactions journals online and the IMMAGE database., among other benefits. Full details of IOM3 membership benefits are at www.iom3.org/benefits-membership. All the major professional bodies that have combined to form IOM3 had Younger Members Committees. Their good work is continued through the current Younger Members’ Committee (YMC), which was established in 1967. Younger members (normally under the age of 35) account for approximately one third of the Institute’s total membership and as such constitute a large and important group of members. The YMC’s participation in forming policy decisions is essential and it is through these opportunities that we can make a difference. The YMC comprises members who represent the regions, disciplines and membership grades of the Institute and local societies, with a good mix of academics and industrialists. Younger members now have a say at all levels within the Institute and, with representations on the majority of the Institute’s committees and technical communities, including Council, Professional Policy Board, Education Committee, Light Metals Division and Iron & Steel Society, to name but a few. Secondary Schools Members of MinSouth are keen to help teachers explain to their students just how important the minerals industry is to civilised society, and the role played by geologists, mining engineers, mineral processing technologists and extractive metallurgists in providing us all with the metals and minerals we depend on in our daily lives.